I got started on Teachers Pay Teachers this February after being inspired by Amy Abbott and her amazing blog and PowerPoint presentations. If you haven't stumbled across her blog yet, you should definitely check it out here: AbbotMusic I had been making PowerPoints for a few of my songs that I was preparing concepts visually, but they were definitely not anything fancy. After looking at her things it made me realize how much better I could make mine and how many steps I was missing. I came across some free clip art sites, such as www.mycutegraphics.com and began to find really cute clip art and borders. I have also found cute clip art on Teachers Pay Teachers and Etsy. I am a visual person. I love things that are colorful, vibrant, and fun to look at. I feel like many of my kids are the same way. 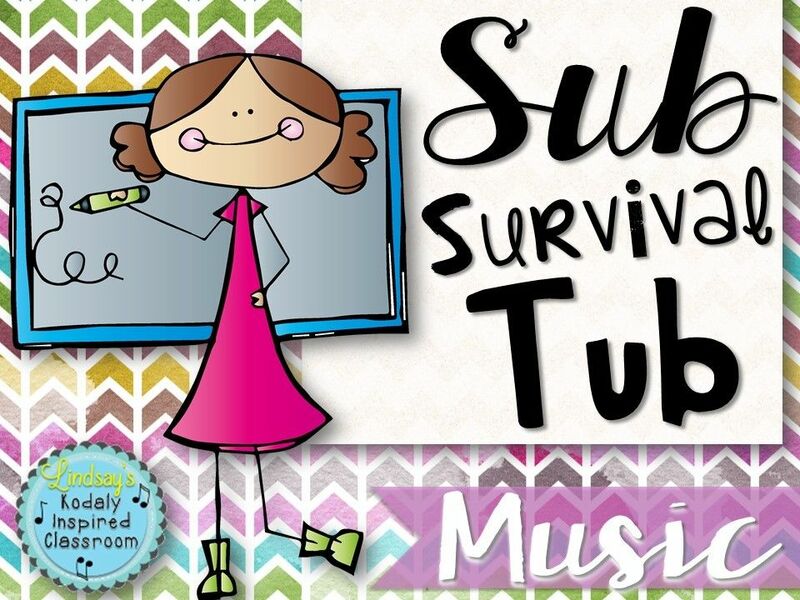 I love to have Mimio/PowerPoints that are visually appealing and have noticed that my kids get really excited when they see slides for a new song. It is like they are opening a new picture book in a way. 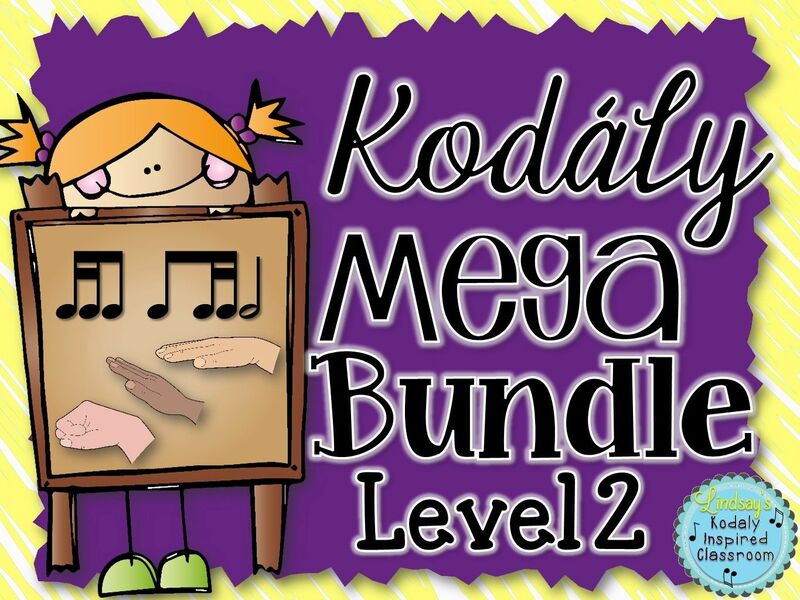 I am not using the technology to replace the games, the singing, or the joy that is inherent to the music, but it has served as an amazing way to help my visual learners and all my students through the visual preparation of rhythmic and melodic concepts as well as practicing those concepts. Why do I sell my products on TpT? There are teachers that create and give away many ideas and resources for free on their blogs and I think that is amazing! Many times I purchase clip art specifically for the resources I am creating and I spend countless hours on my creations. I do have some freebies on my store, but most of my items (the meat and potatoes) are priced because they are time consuming to make. This endeavor definitely requires more work than just "uploading the things you already have created for your classroom". You have to make sure every item you upload has an attention grabbing cover page, a credits page that cites all your graphics, clip art, etc. You must make sure that all of your clip art is copyright free (where as before I would Google search for the images I wanted for my classroom creations), the whole document needs to be complete and nicely laid out for someone to want to spend their hard earned money on it. Most of the items that I have created for Teachers Pay Teachers have taken 4+ hours to create. So, a bundle that has 5 songs probably took me over 20 hours. It is incredibly time consuming, almost like a second job, but I love creating things and I love that I have beautiful things that I can use year after year in my classroom. Selling on TpT has also helped pay for some of my graduate hours and teaching resources and I can see it making a difference for my family in the future. When you sign up on Teachers Pay Teachers your first product that you post is free. After that you can add paid products. One thing to note is that you do not get the full amount for that sale. With a free membership, you make 65% of the sale. and there is a 30 cent transaction fee per item. I remember posting that first paid item wondering if anyone would buy it and to my amazement within a week I sold my first item! So, just to give you an idea, my first item I sold was listed for $2, and I made $0.90 off of it. About a month after I joined, I upgraded to a paid membership of $60 a year. This allows sellers to keep 85% of their sale with no transaction fees. I had no goals or expectations starting out and I have been amazed and humbled by where this has taken me. 1. Make GREAT cover pages. They should catch a buyer's attention. Think colorful, bright, and clutter-free. 3. You can find cute clipart on Etsy, Scrappin Doodles or TpT. 4. Upload everything as a PDF. This saves formatting and also the clipart sellers don't let you use most of their clipart with out it being in a secure document. 5. Include thumbnail images and a preview of your file (I usually only include previews of my large bundles- LJervis). 6. Don't undervalue your work. A buyer must have $3 worth of things in their cart before they can check out. You may lose out on a sell of an item less than $3 if the buyer feels they can't find anything else to add to their cart when they go to check out. 8. Upgrade to a premium seller once you feel like you are ready for the commitment so that you can keep more of your earnings. You won't lose any of your earnings by doing this, but it will give me 5% of TPT's share. Please let me know if you use my referral link and I would be happy to help you get started. 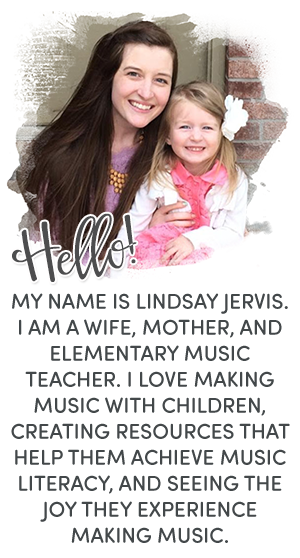 I would also help you gain a following by featuring your products on my pinterest, facebook, and blog. Thanks Tracy! I am still trying to figure out the header. I've tried it so many ways! I wish that I could get the rid of the white and that it had a transparent background, but I haven't been able to accomplish that AND have the text where it needs to be. I'll just have to keep trying! Hi Lindsay the post above on TPT is very helpful. You mentioned above that you used to google search images. Did you stop doing that because it is a copyright infringement? With the help of Dani from Cryaonbox Learning, I think I finally got the header! I started out with the free version. Some people upgrade as soon as they make that first sale. I didn't know what the market would be like. I upgraded after 2 or 3 weeks and I had made $30 or so. It made a huge difference. Also when I upgraded, I got more serious about creating more products. It has definitely paid off over and over for me. I would test the waters a bit, but that's just my personality. :) Best of wishes on your TPT endeavors! Hi, I use mimio software which you can find for free online. I also use Microsoft Powerpoint and Publisher depending on what I am making. Different programs are easier for different things, but I could use any of the three and get the same look. No matter what program I use to make my product I always flatten to PDF to secure my work and any clipart I have used/purchased. Hope this helps! Feel free to email me if you have any questions! So sorry I am just now seeing your comment! So glad you are selling on TPT! You are off to a good start with building products in your store. A suggestion to consider is to make your printable worksheets a little more engaging with a cute border or black and white clip art. 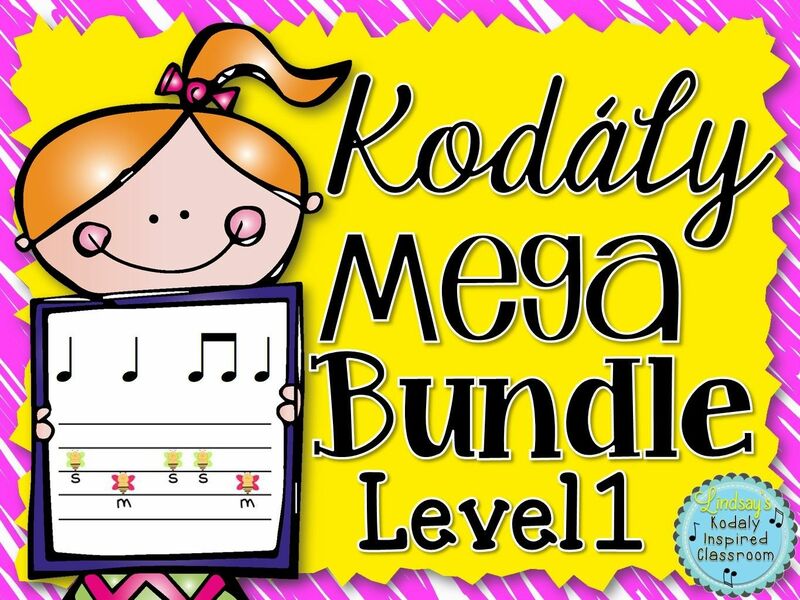 You can find tons of free ones on TPT! I would also highly suggest making a cover page for every product, even if it is just a worksheet. If you look on the homepage, all of the top selling things have covers! Just found your blog! I've been on TPT for awhile-- but I have found my followers grow SLOWLY. Did you advertise your stuff anywhere? I'd love some advice on growing followers! This has been helpful - thank you Lindsay! One question I can't seem to find a definitive answer to is - can I use Publisher clipart on my products? I do believe so! I usually find great clip art on TPT though! Thank you so much for your help! 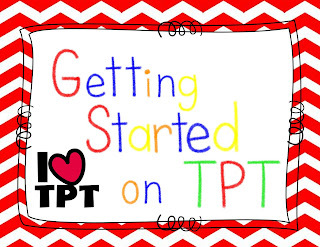 I'm just getting started with TPT and blogging. Your post was very helpful! Thanks for your tips and tricks! I am wondering what program you use to create your documents. I have great ideas about content I would like to share, but I am unfamiliar with the computer side of making the document more fun and alluring. Wondering what the simplest program is. Thanks! I would definitely steer very clear from Google images. It is very difficult to track the image to the actual source and hard to know the copyright on it. Most are not free for commercial use. I always find clip art specifically for commercial use on TpT, Etsy, mycutegraphics or clker. software development company delhi for outsourcing the projects, you need to put some extra efforts and research work to numbers of companies are available in the market to provide software development services. I purchased (a while ago) a DJ Inkers cd of graphics and fonts. Can I use that on my docs- esp. the docs that are for purchase? I did not know that buyers have to buy item(s) that are priced $3 or up. I may change my prices on my TpT store. Third Line Designs - TpT changed their policy over the summer. Buyers no longer have to meet a $3 minimum purchase requirement. Instead, any checkout under a $3 total order results in sellers losing a few cents per dollar. It hasn't been a big deal at all and I'm glad they dropped the requirement. Hi Lindsay! Another person asked about using Publisher's clip art in their work. I use a lot for personal use. I thought in using it in my work as a free resource in TpT. However, after doing some research, even though I was acknowledging the graphics from Microsoft Power Point and Publisher I noticed that there's a gray line about copyright. In order to do the right thing, even though I wasn't selling any of my products (by the way I am NEW to TpT) I decided to remove them and start doing my own clip arts. 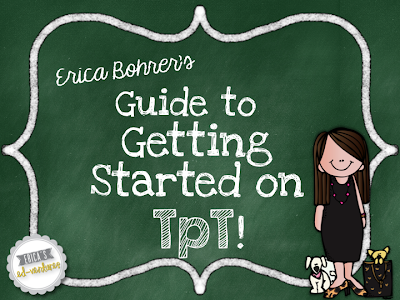 I feel I am not ready for TpT just yet. I have heaps of ideas but how can we create new things when everything has already been created? Even when we claim our work (idea) as our own, loads of people had already the same idea.